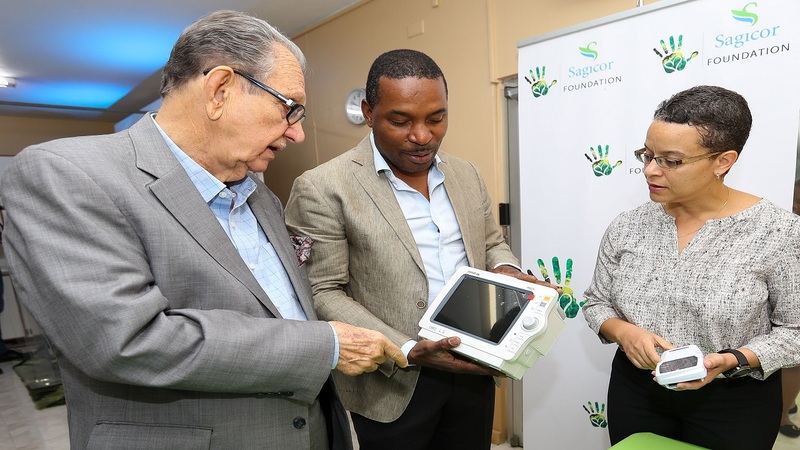 The initiative is the first in a series of eye screenings to be conducted island-wide by Sagicor Life in collaboration with Courts Optical. 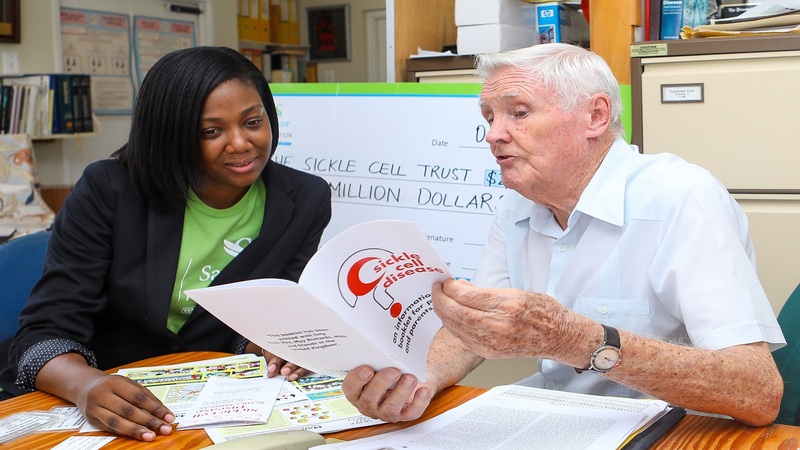 The screening sessions on Thursday and Friday will be conducted from 8:00 am to 4:00 pm at the Client Service Area of the Sagicor Life on Barbados Avenue. 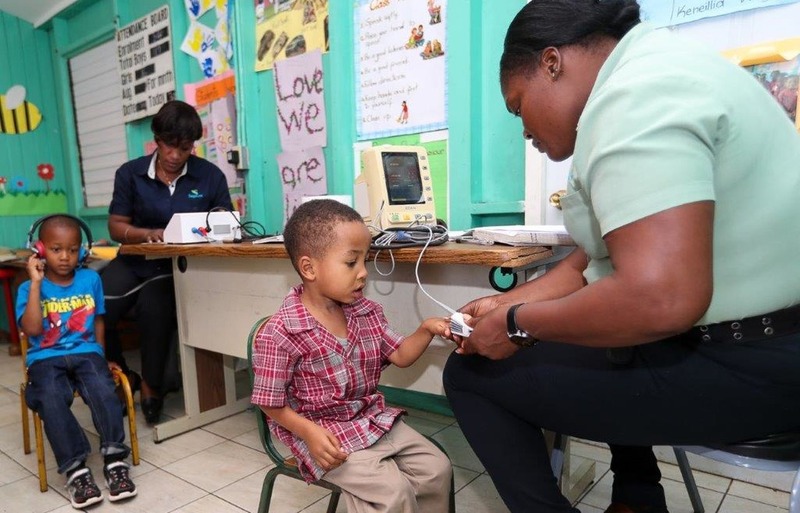 Follow-up screenings will be conducted at all Courts Optical locations in the upcoming weeks. 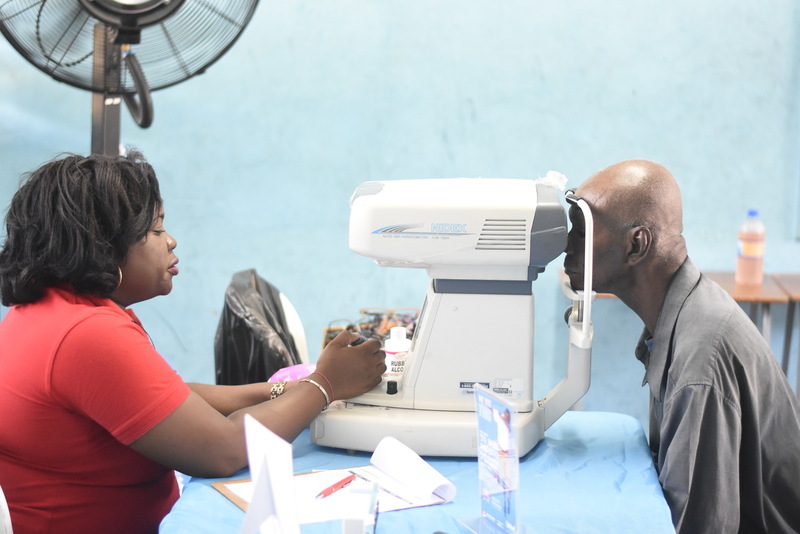 “Glaucoma is considered a sneak thief of sight because it might not present symptoms until it is too late; as such we want to help persons get screened so the condition can be treated early,” he said.